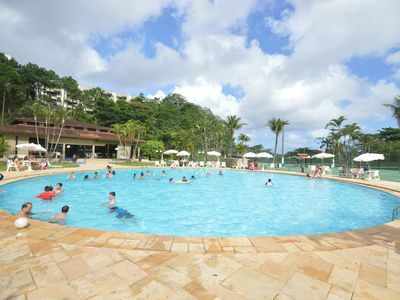 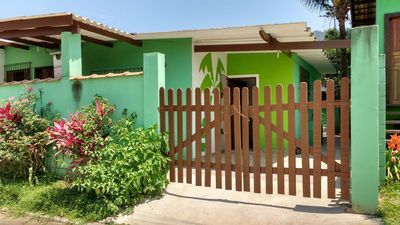 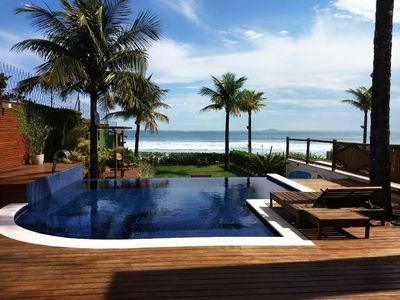 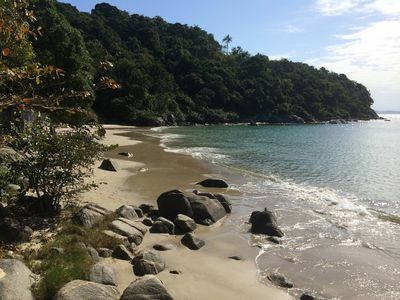 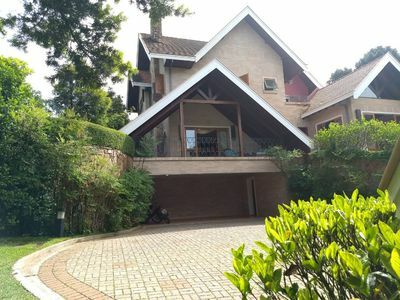 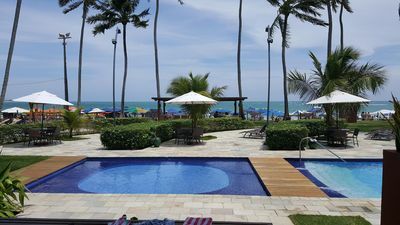 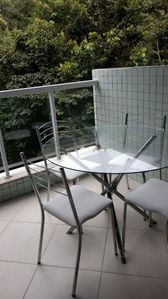 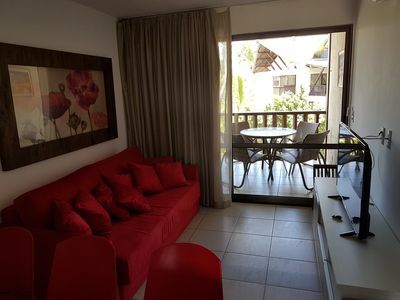 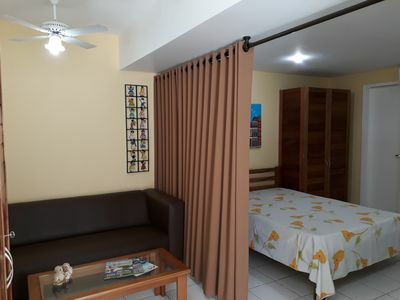 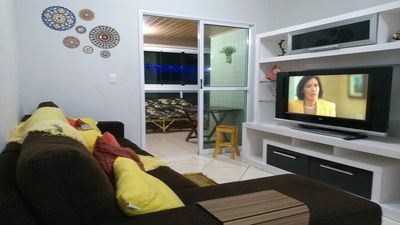 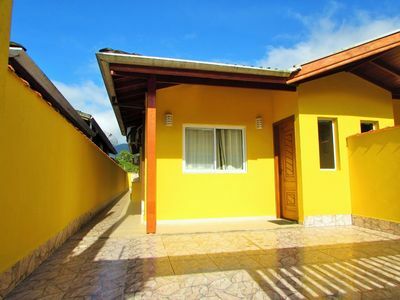 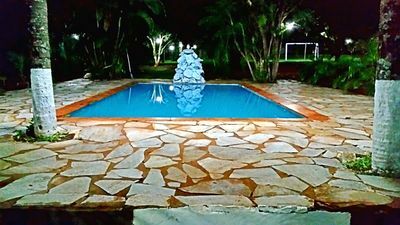 In CARNAVAL, stay near the Center and Olinda - ideal for up to 4 people! 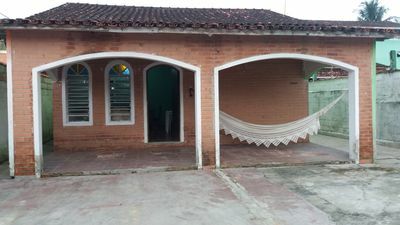 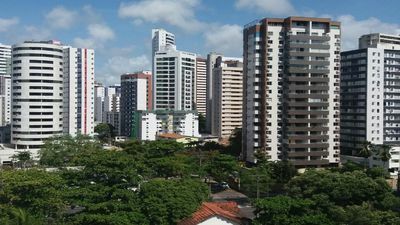 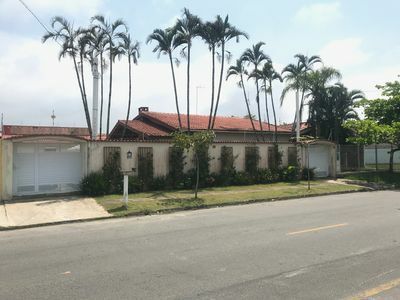 Beautiful Residential Corner of the Birds-Canasvieiras. 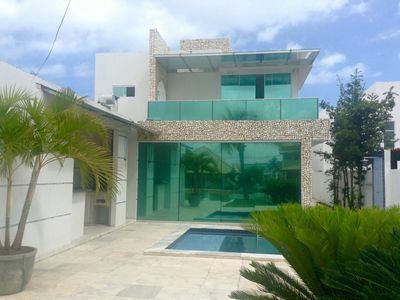 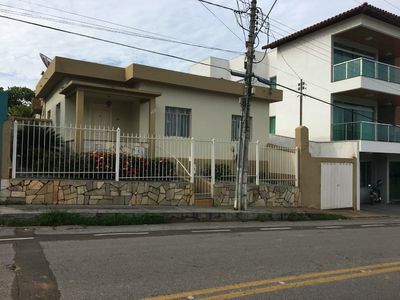 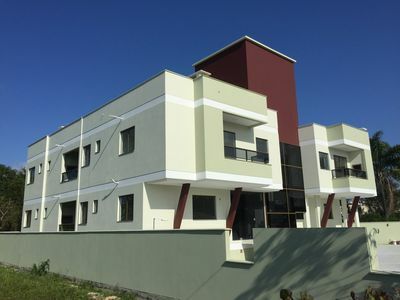 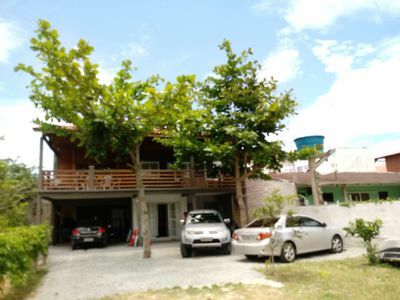 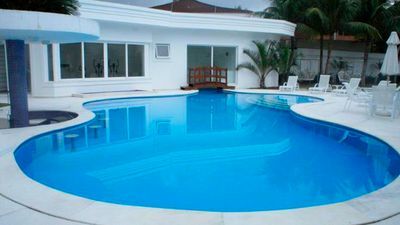 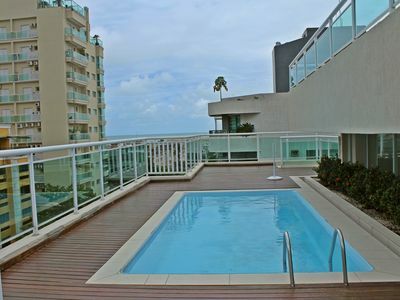 Nannai Residence GA304 Muro Alto Beach Porto de Galinhas.